Our Bridge is one-way, but not for long. Get your commemorative! 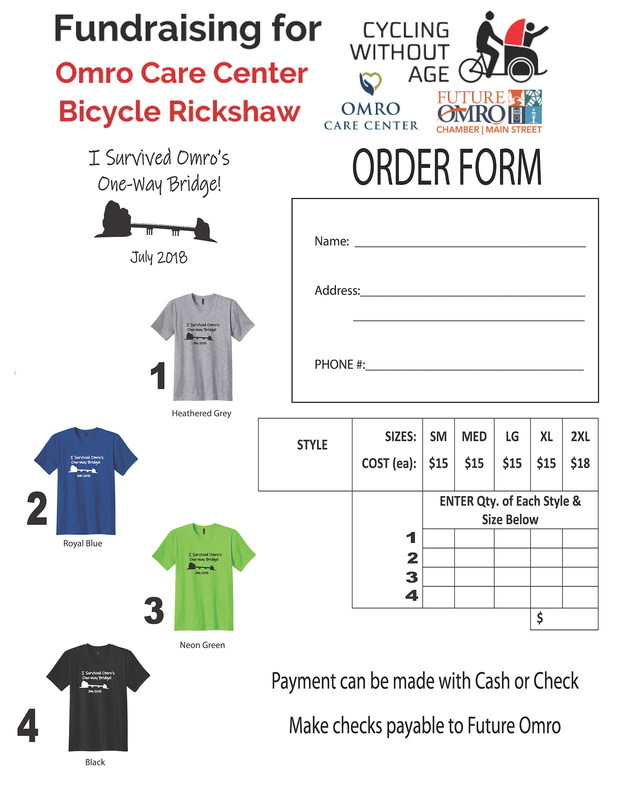 Omro you asked and we made it happen..."I Survived Omro's One-Way Bridge" t-shirts! 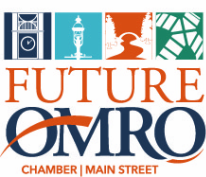 Now on sale, 4 different color options $15 ea, complete the form (click on image below for a printable pdf) and return with payment to the Omro Area Community Center or City Hall.